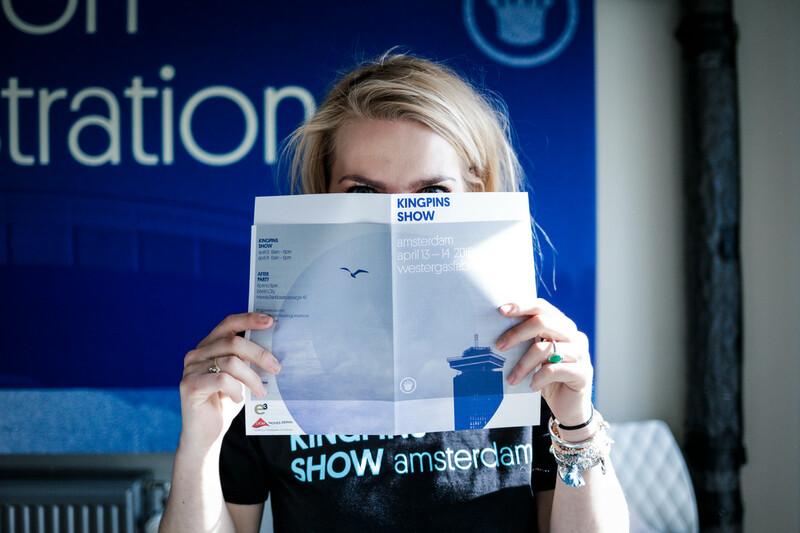 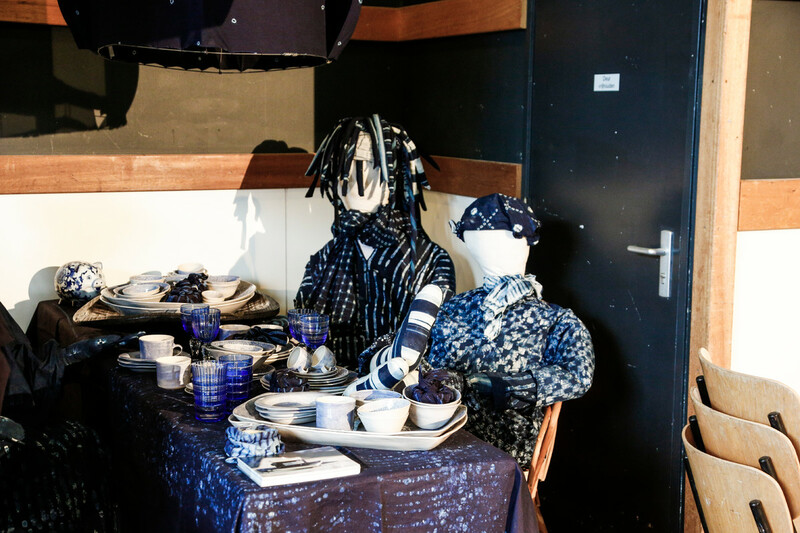 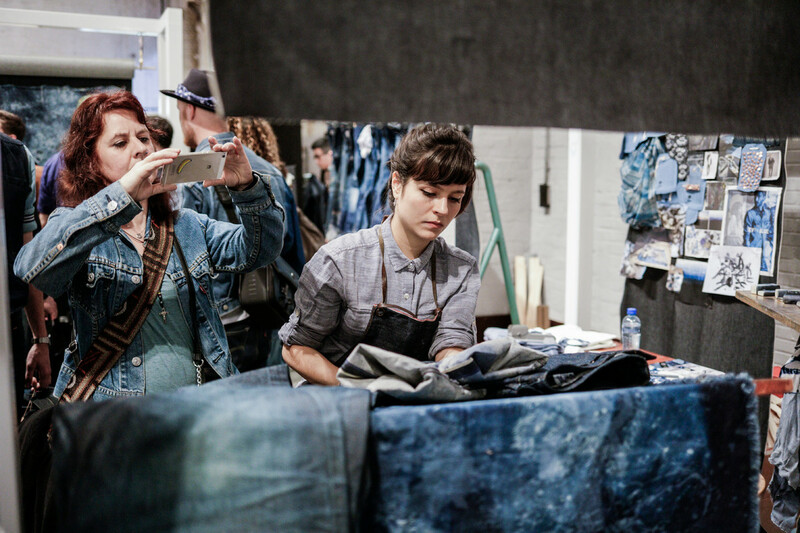 For one week Amsterdam was the centre of attention for all those with an indigo heart. 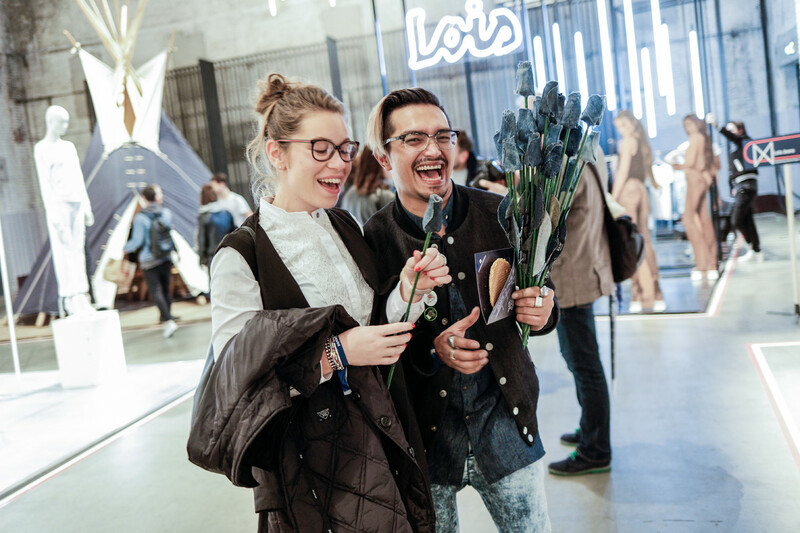 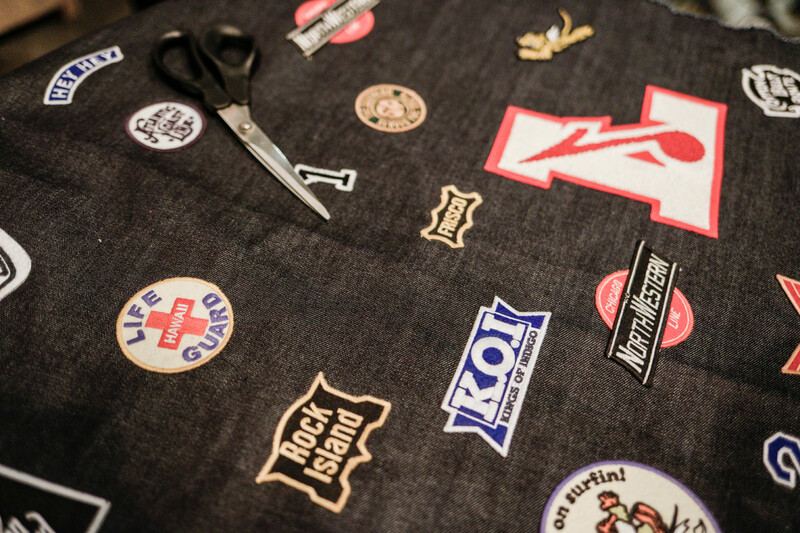 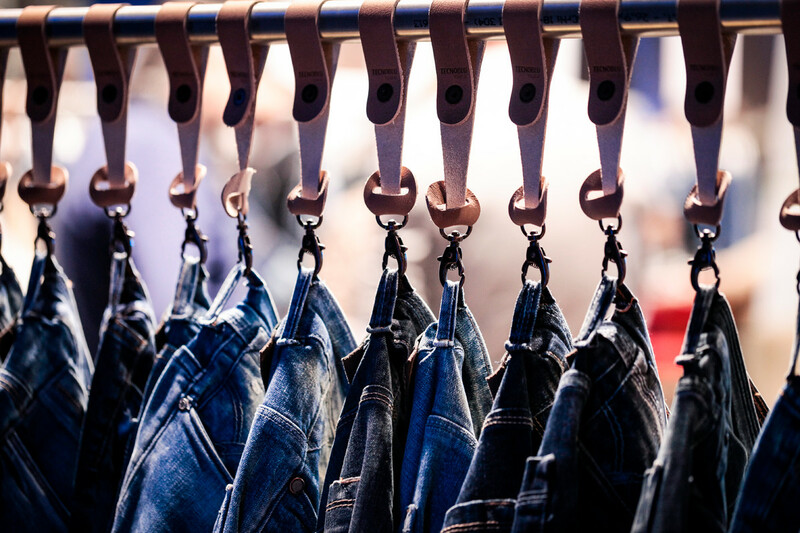 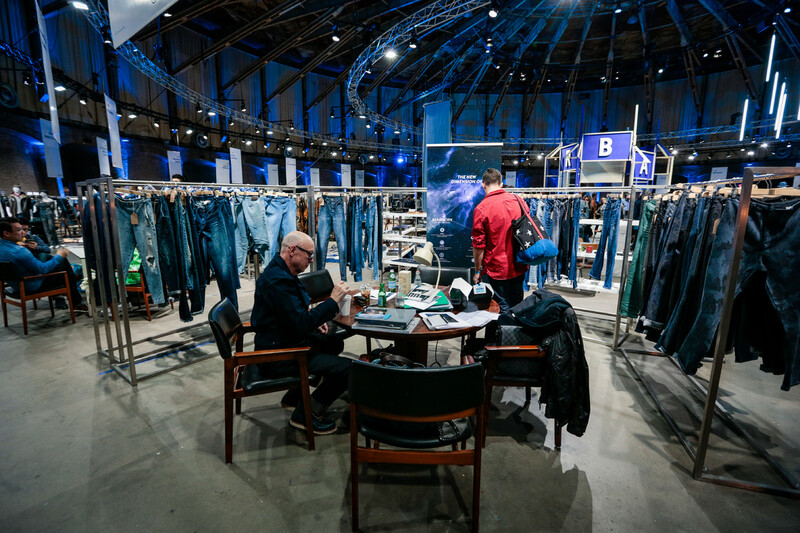 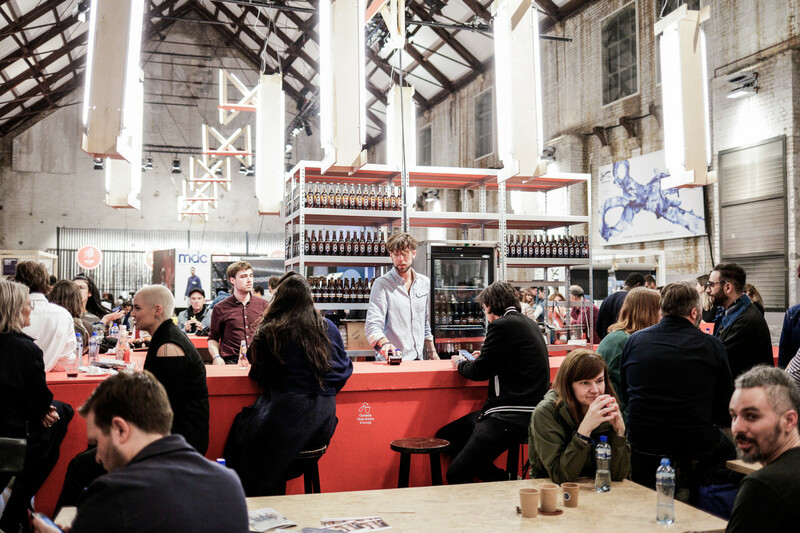 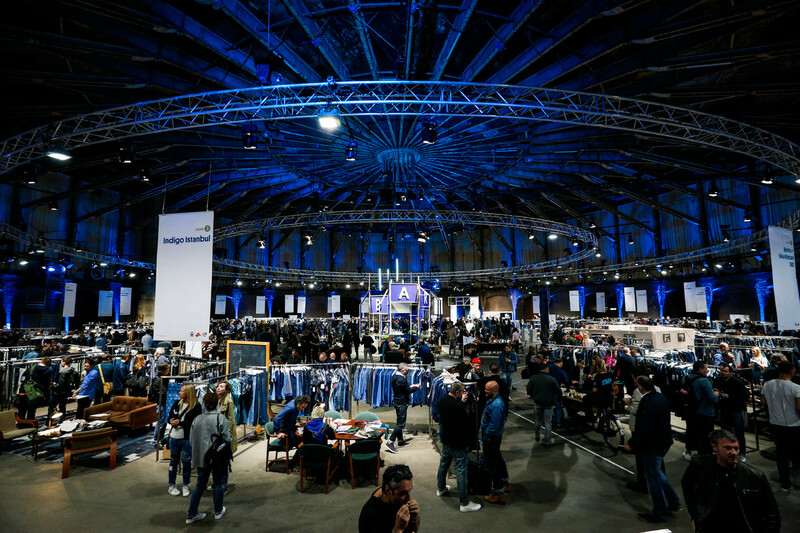 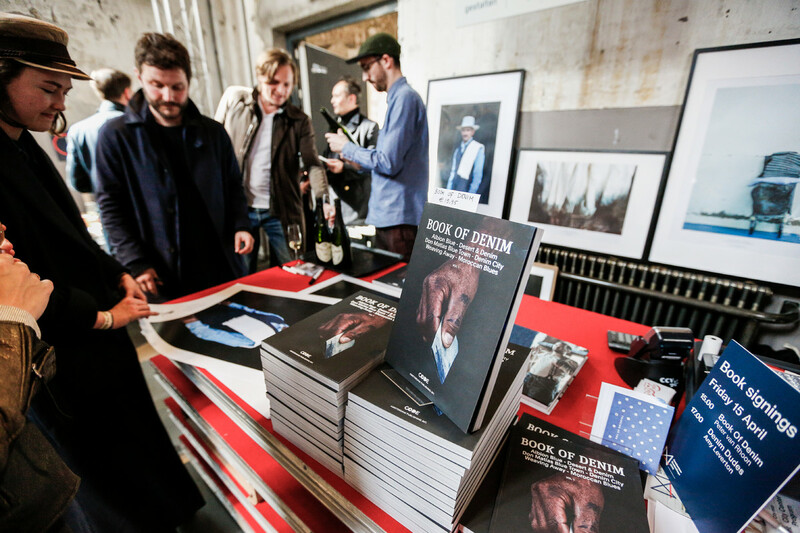 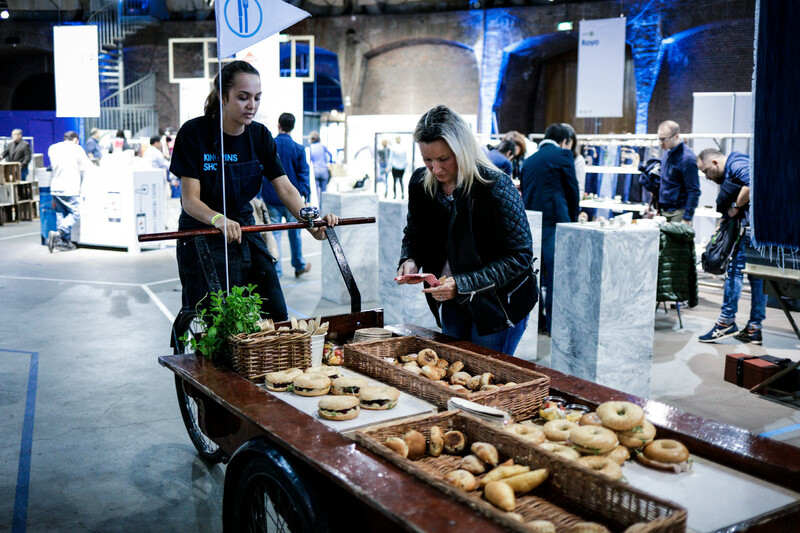 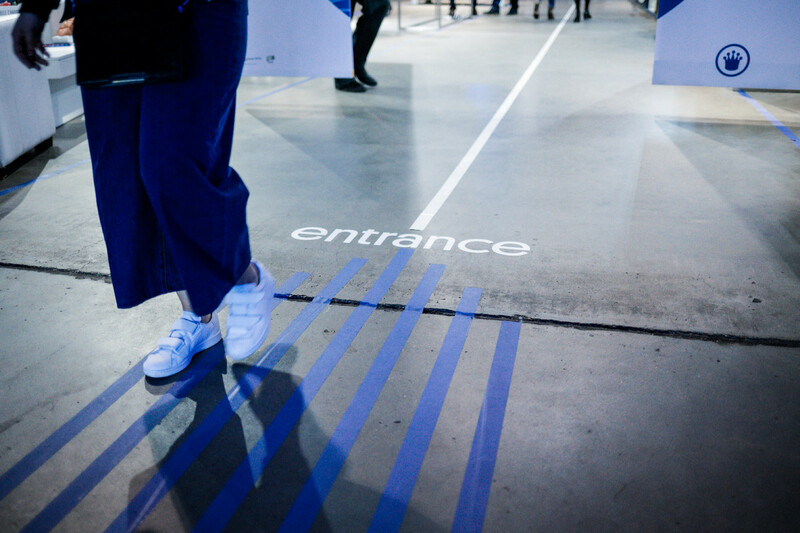 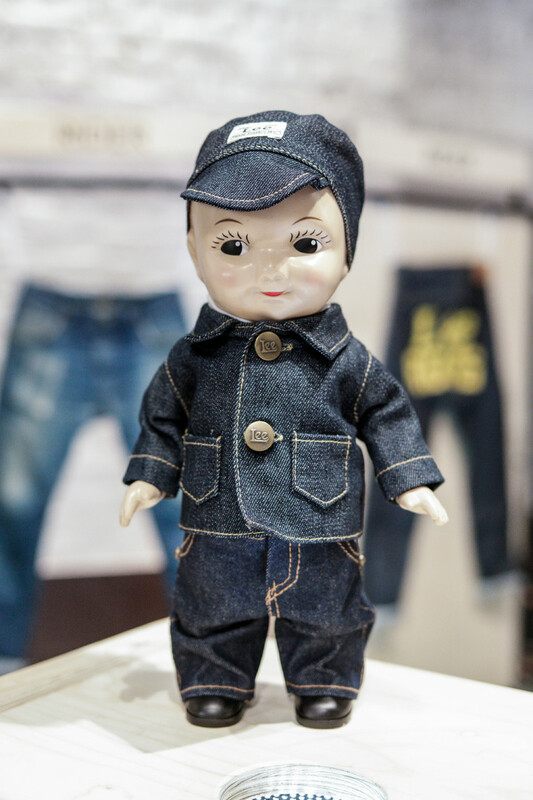 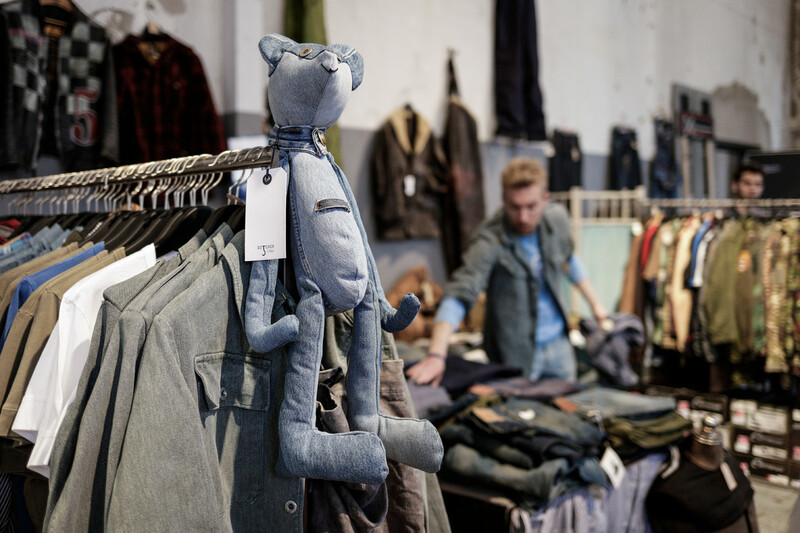 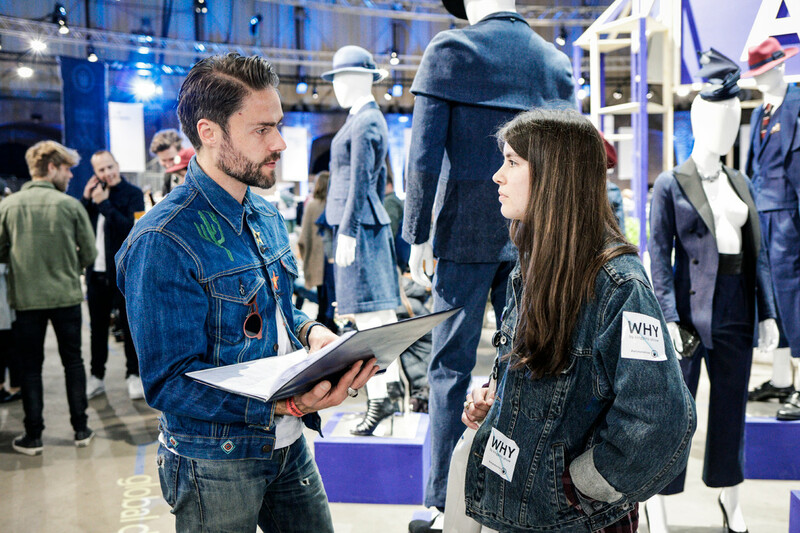 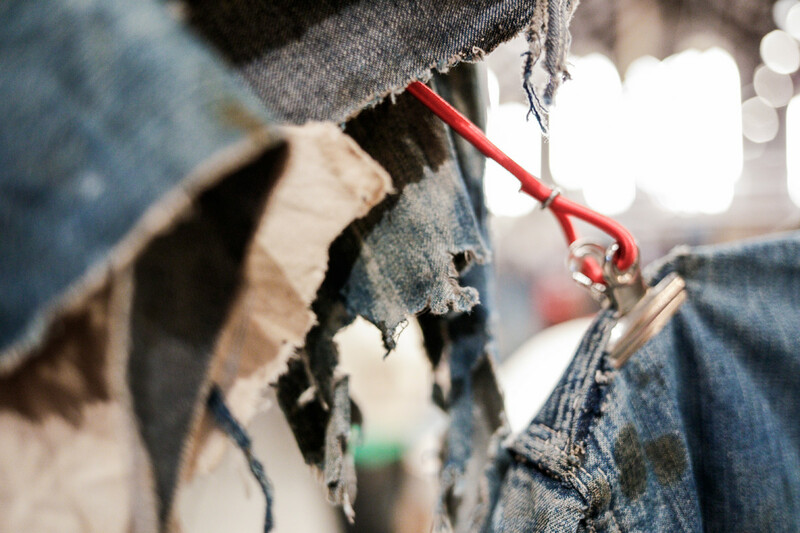 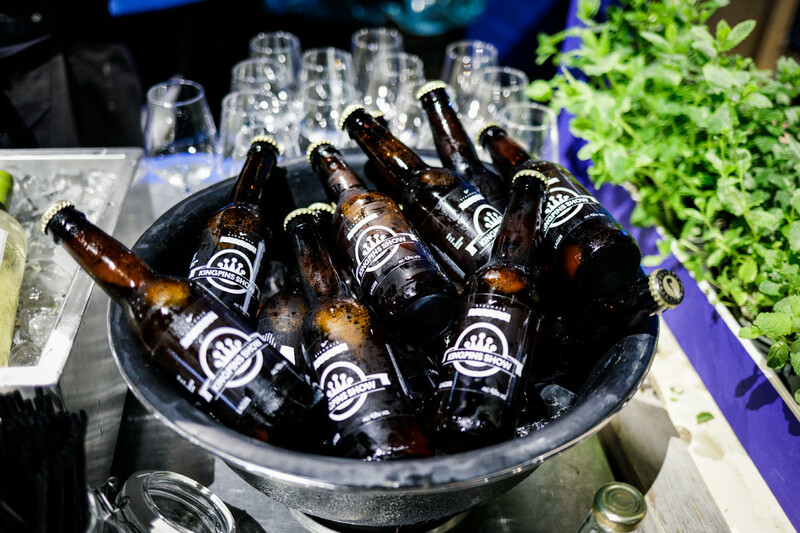 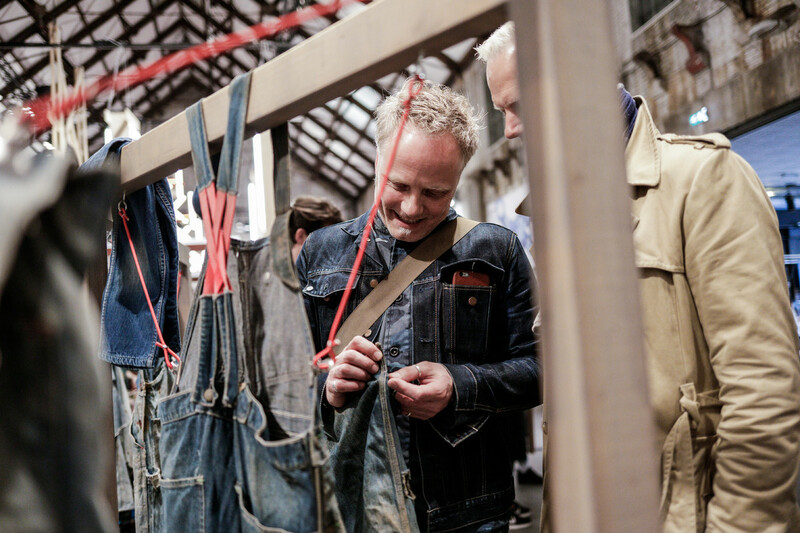 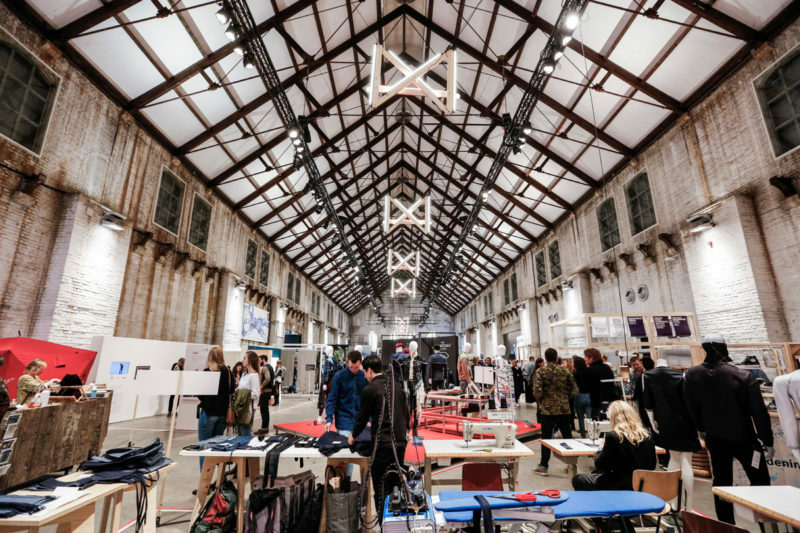 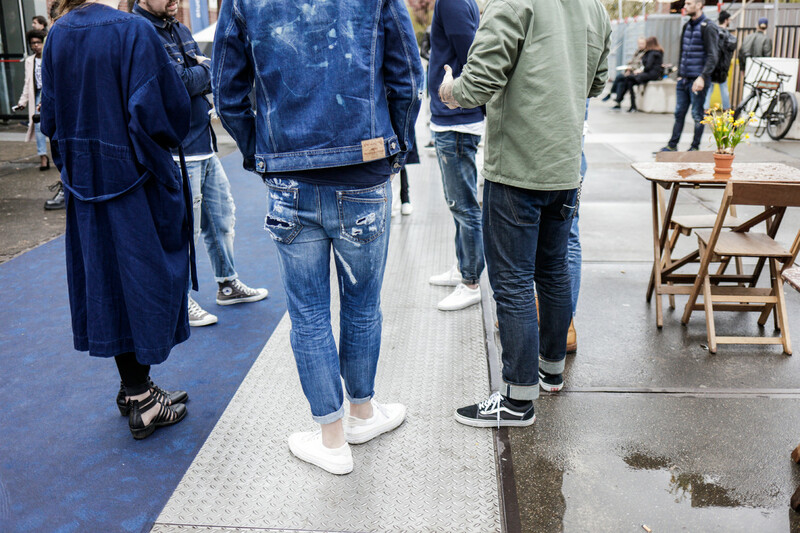 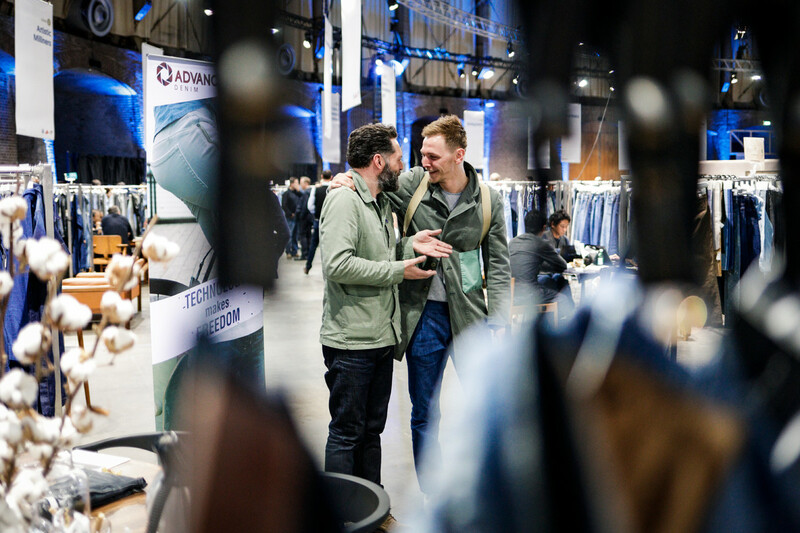 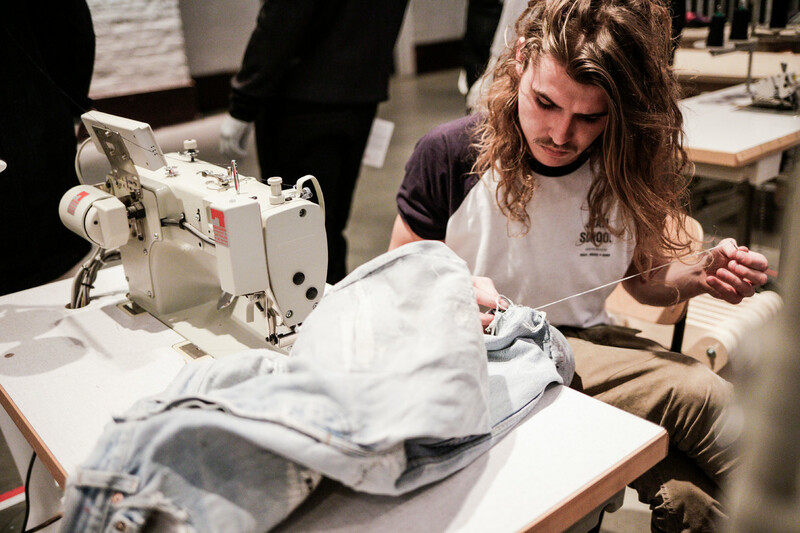 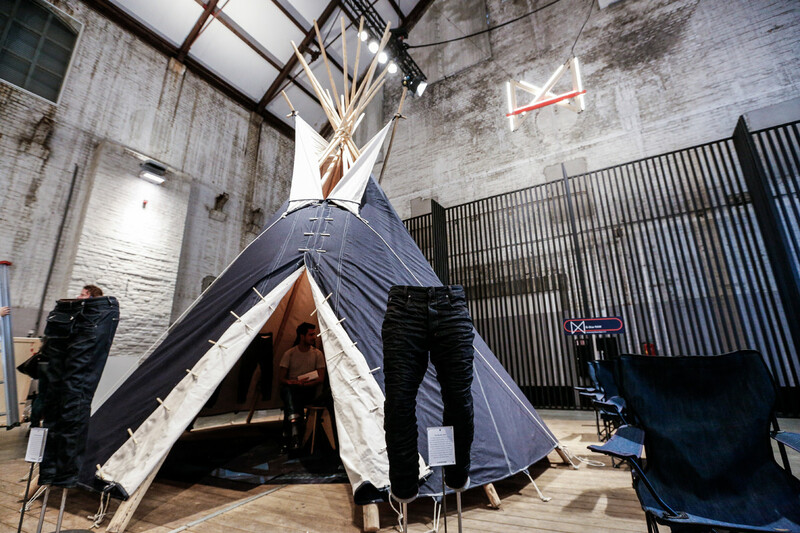 Amsterdam Denim days 2016 offered a program with something for denim lovers of every kind, from brands and makers to wearers and speakers. 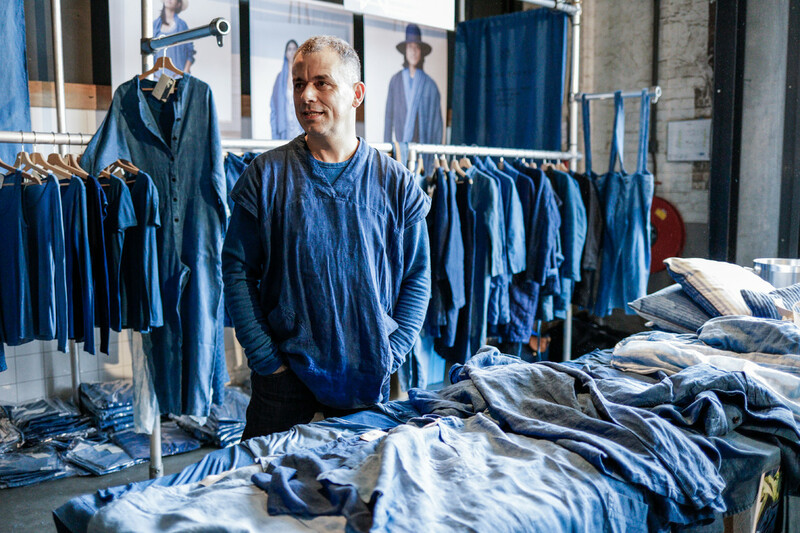 From style-setting devotees on the street to the greatest innovators in the industry, together they create the ultimate blue wear.